Roseville take care of them for you! 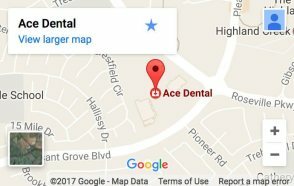 Our Dental Services in Roseville, CA. Are you just looking for routine dental care? As the name suggest, preventive dentistry is about preventing dental problems before they even occur. Rather than having to handle a serious situation that could cost you a lot of money, and cause you a whole lot of stress, it’s better to avoid issues from the start or manage problems while they’re still small. Preventive dentistry includes a variety of treatments including regular teeth cleanings and exams, oral cancer screenings, and periodontics. The standard recommendation is that you visit the dentist every six months in order to maintain your dental health. We see patients as young as 6 years old. Do you want to improve the appearance of your smile? Instead of living with less-than-perfect teeth that make you want to cover your mouth when you talk or smile, consider cosmetic dentistry. With these types of services, you can whiten discolored teeth, fix the size or shape of teeth, and straighten misaligned or gapped teeth. We offer a number of cosmetic services, including dental veneers, Invisalign, and dental bonding. If you’re ready for a smile makeover, we’d love to sit down with you to plan a customized treatment. We’ll go over what you like or don’t like and what we can do to help you get your dream smile. Do you need help repairing damaged teeth or replacing missing teeth? Whether decay, injury, or another circumstance has caused you to seek professional care, we can help your smile return to optimal health with restorative dentistry. We’ll provide our recommendations for what’s best to get your smile back to great condition, and you’ll always have final say in your treatment decision. Some of our restorative dental services include root canals, dentures, and dental crowns. Don’t wait until your condition worsens or more intensive procedures are required! The sooner you handle a dental concern, the better. Ace Dental Roseville offers you the flexibility of different payment options. We participate with a multitude of dental insurances, accept personal checks, credit cards, and can arrange CareCredit® Financing. Whether you’re a new patient or a regular one, we are always ready to assist you. 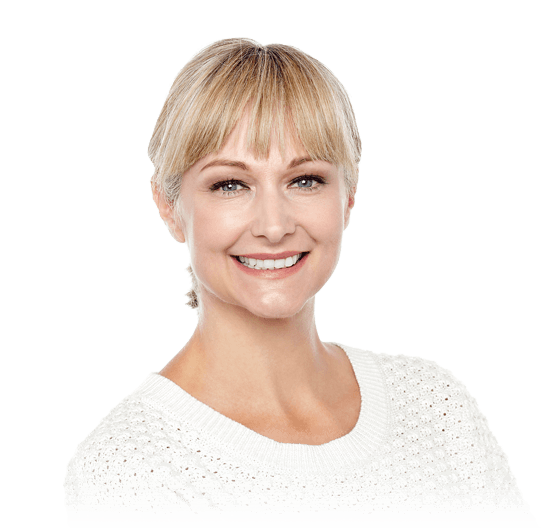 Our dental team is composed of skilled and trained professionals who have spent years gathering knowledge and experience in their respective fields. Our dentist, Dr. Karanvir Sibia, is a Doctor of Dental Surgery (DDS) and has been practicing for the past seven years. If you would like to meet our head dentist Dr. Karanvir Sibia, DDS, you may visit our dental office in Roseville. We are open every Monday to Friday, from 9 am until 6 pm. We also have Saturday office hours by appointment. You can book an appointment with us using our online form found on this page. We give patients the freedom to choose their appointment dates because we understand how valuable time is. Our dental team will remind you 48 hours prior to your scheduled appointment to ensure that you don’t miss it. You may also call us anytime at (916) 772-0111 with any inquiries about our services and schedule.